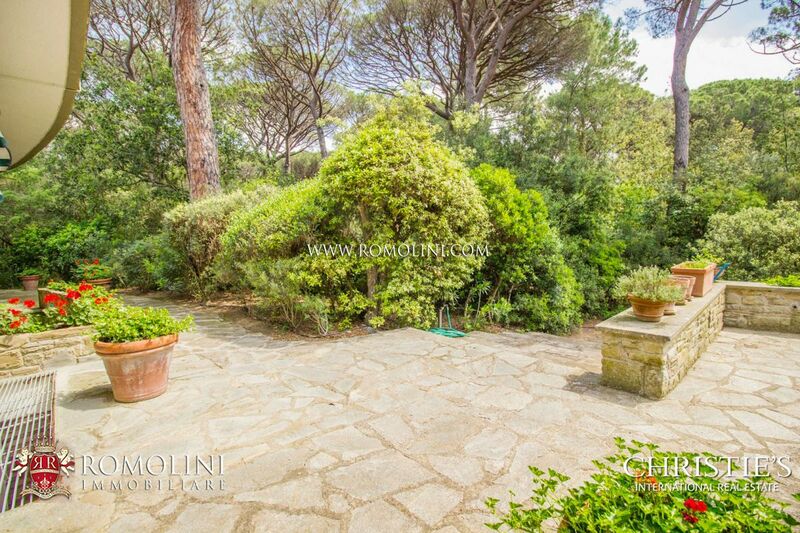 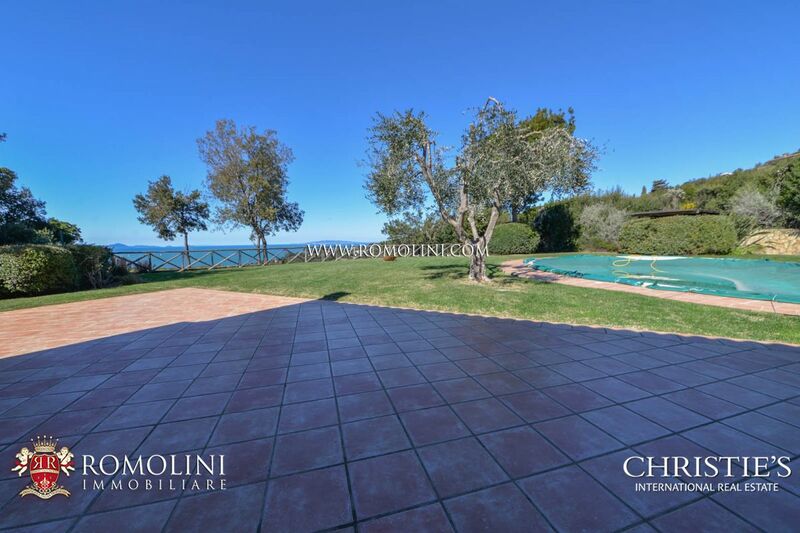 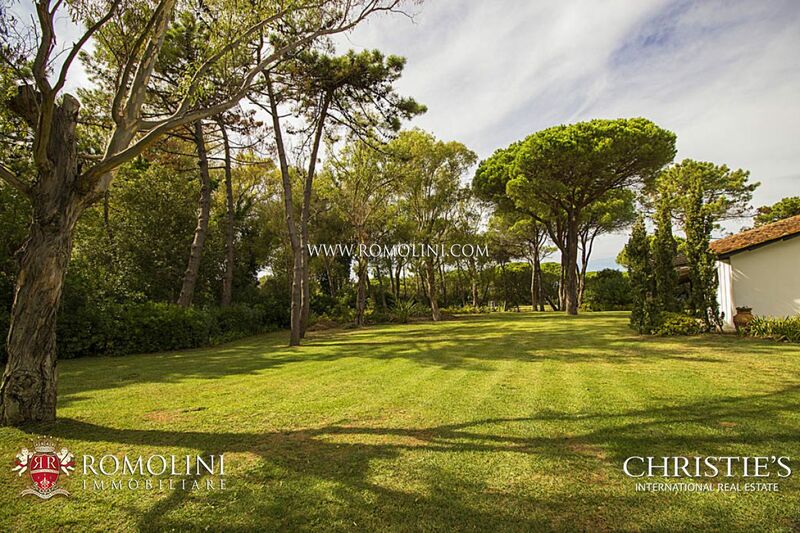 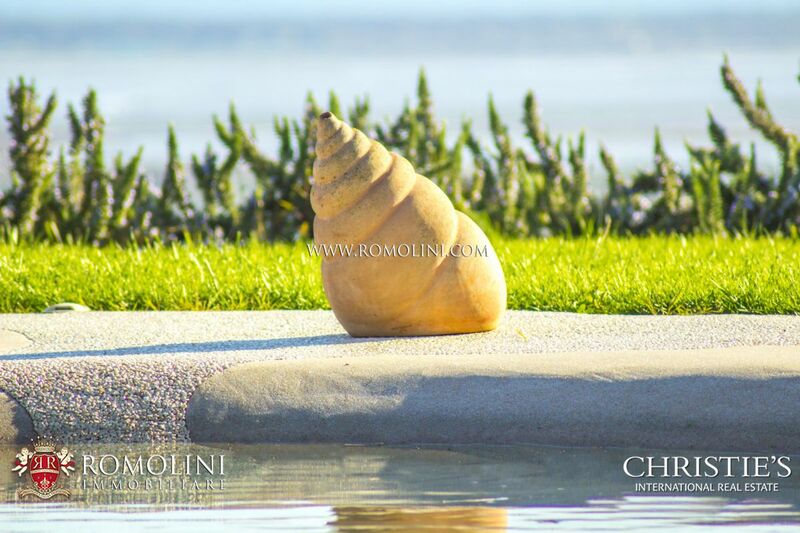 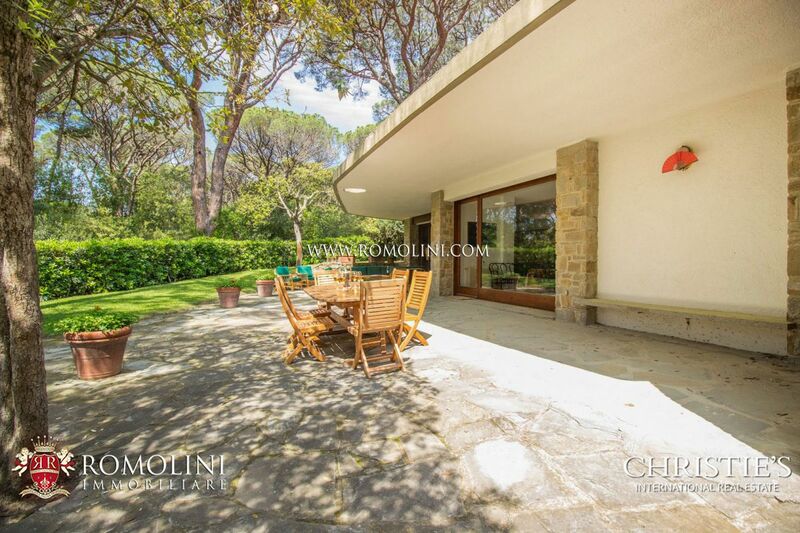 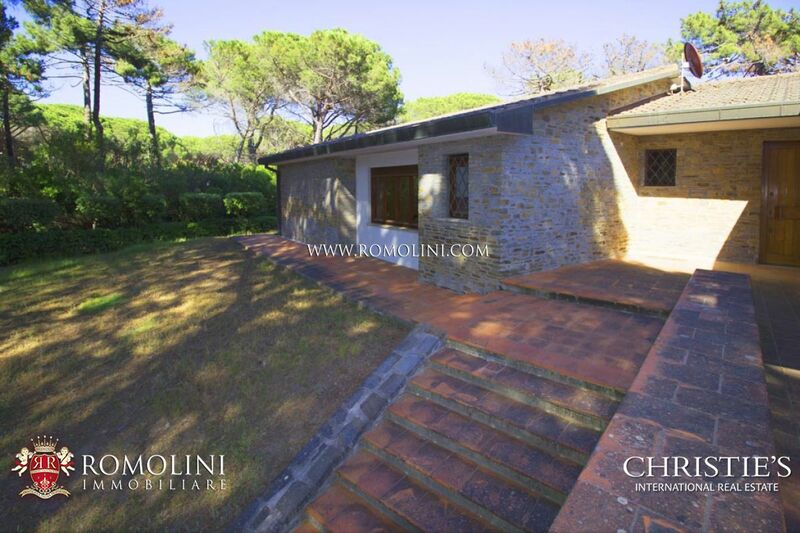 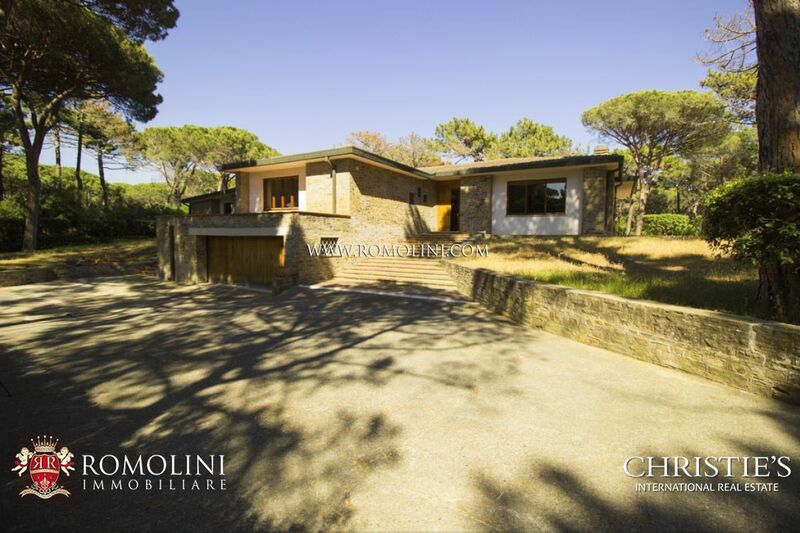 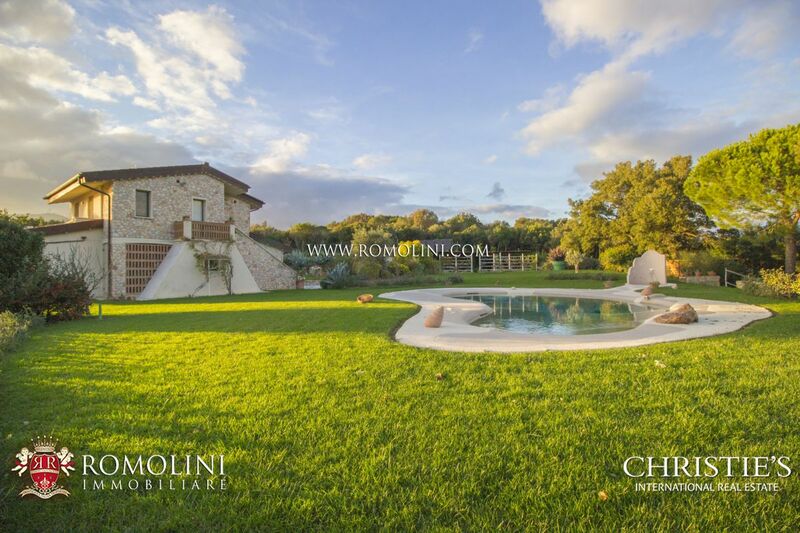 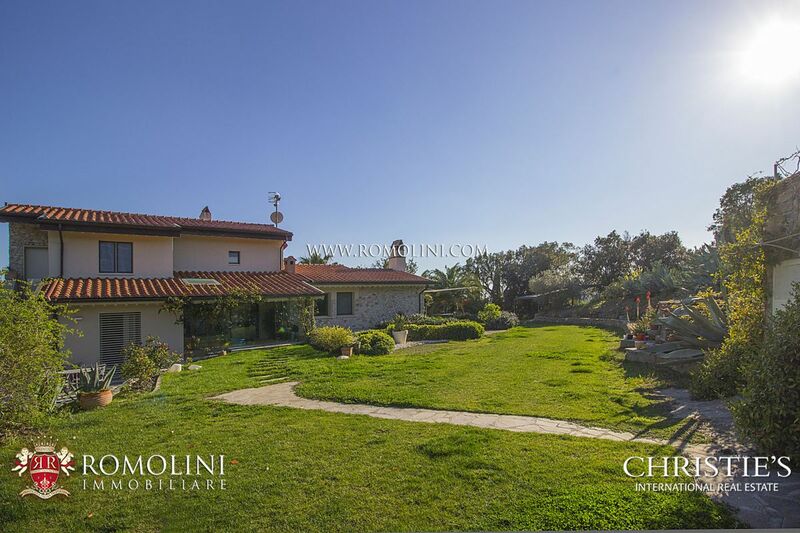 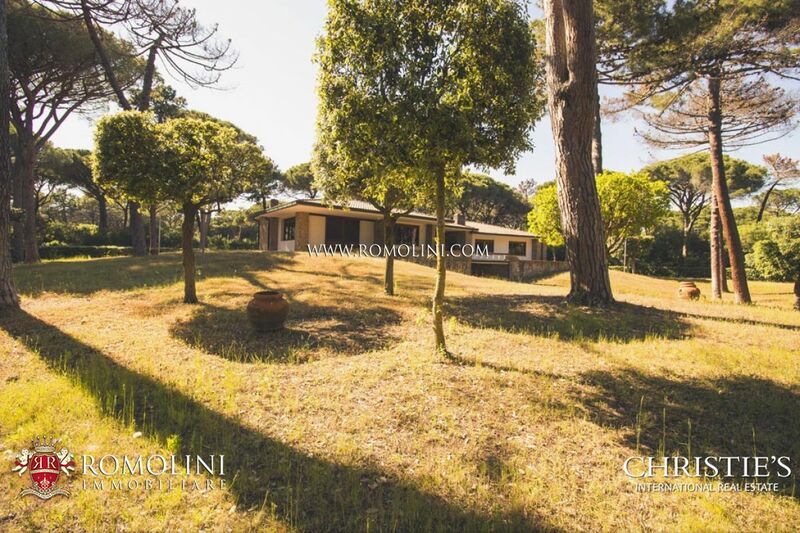 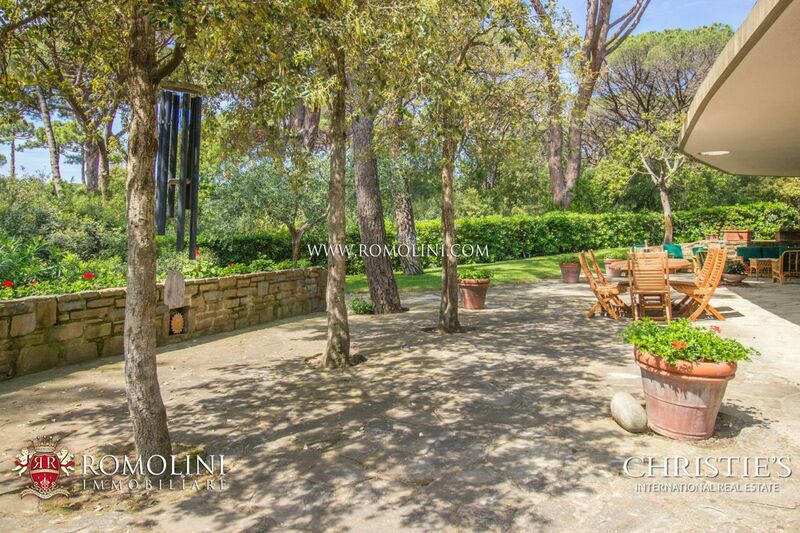 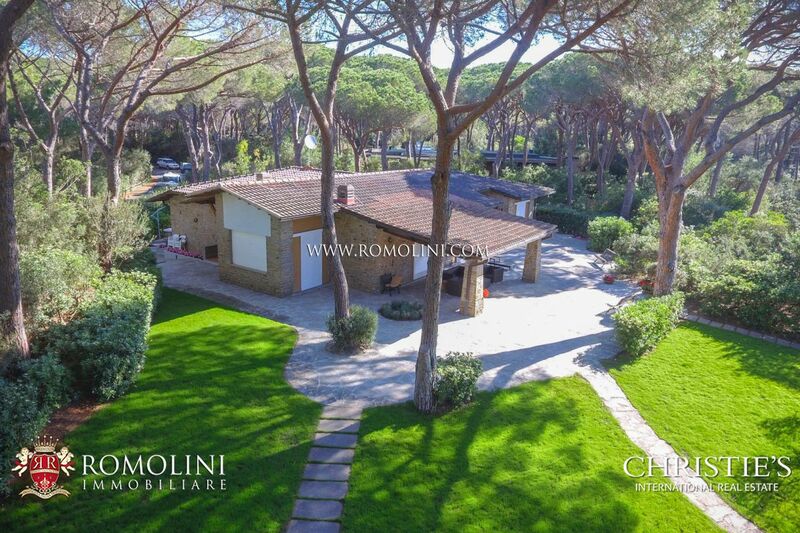 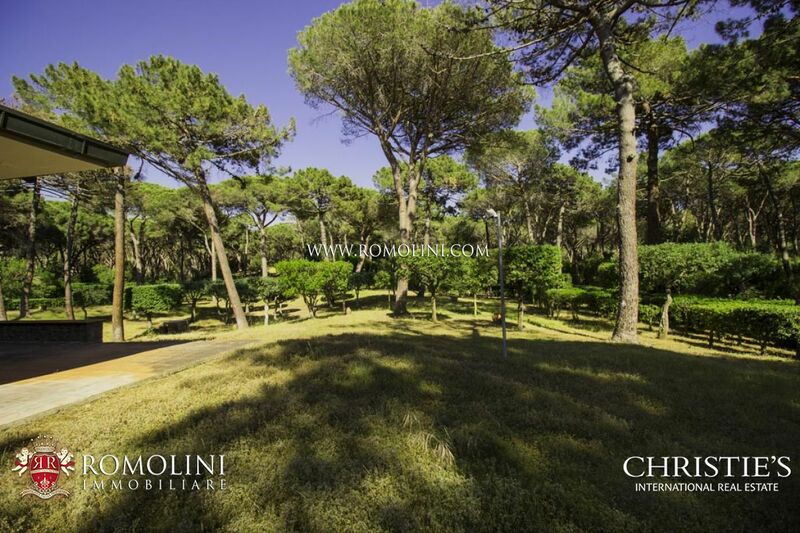 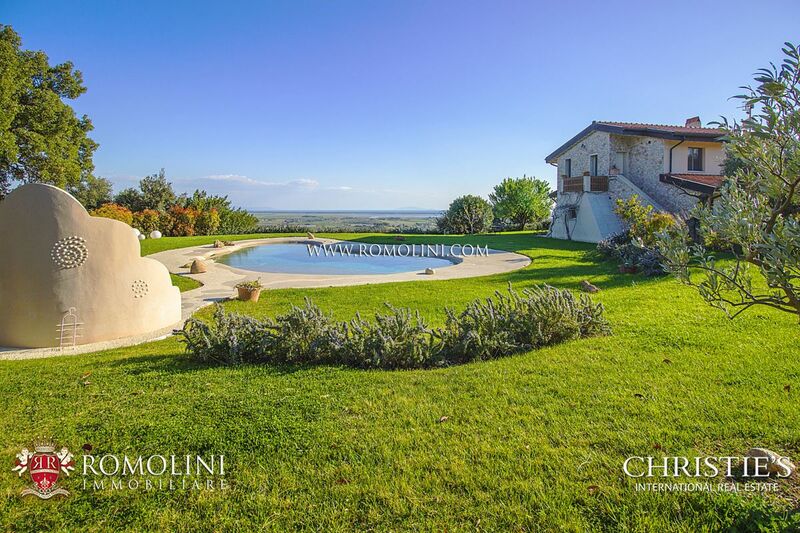 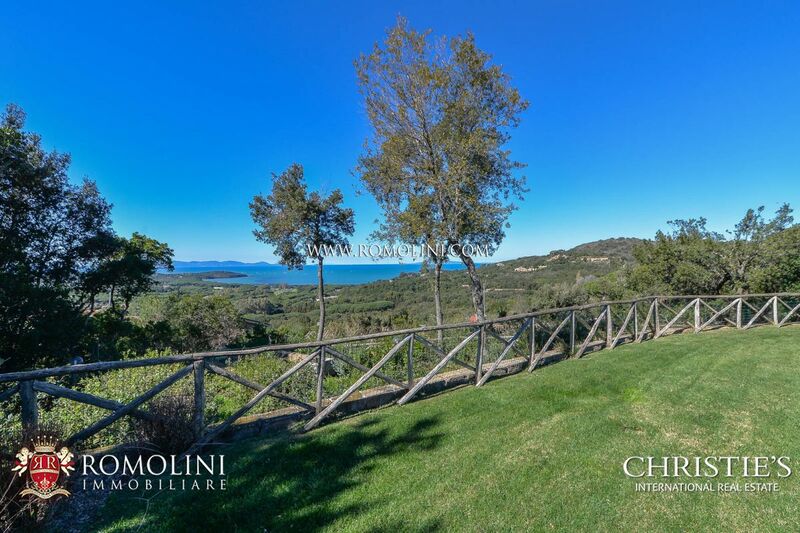 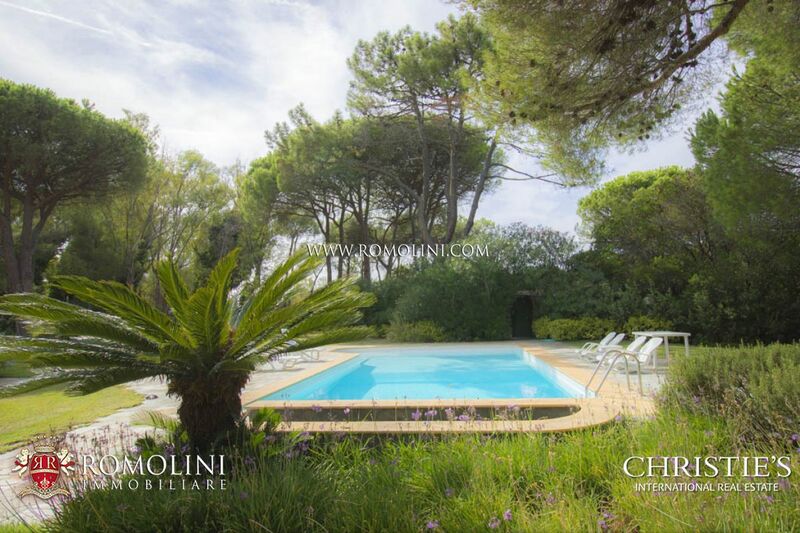 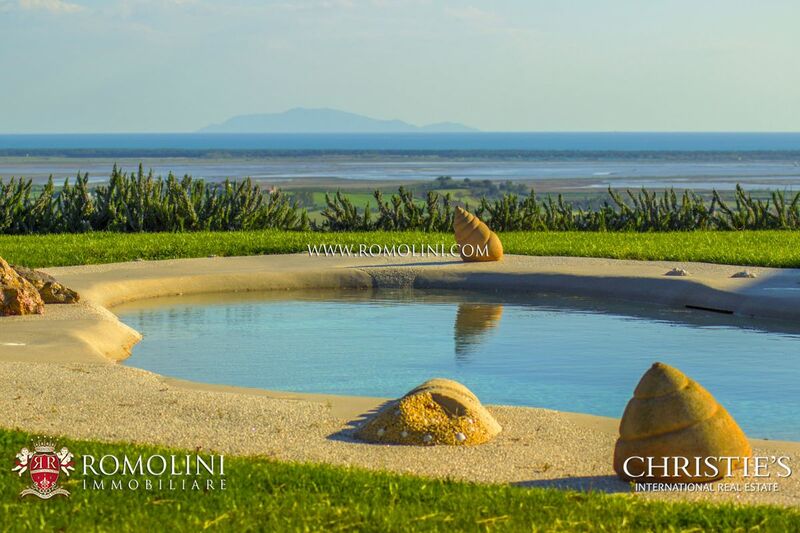 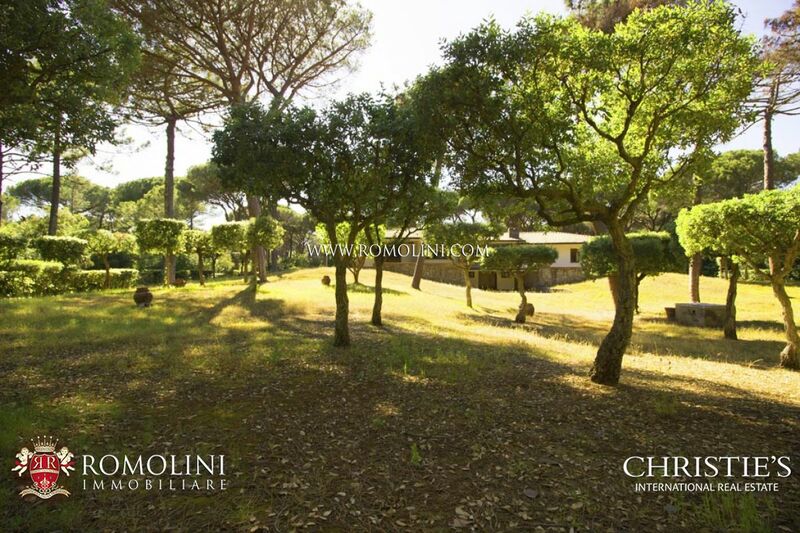 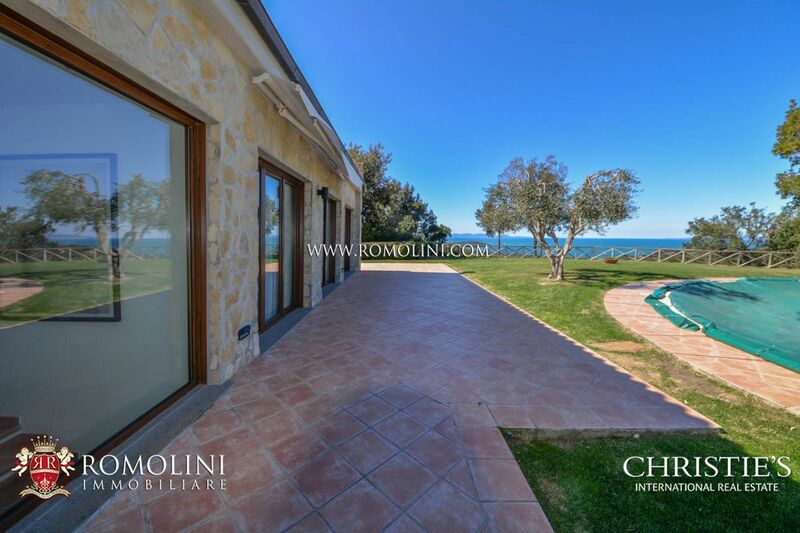 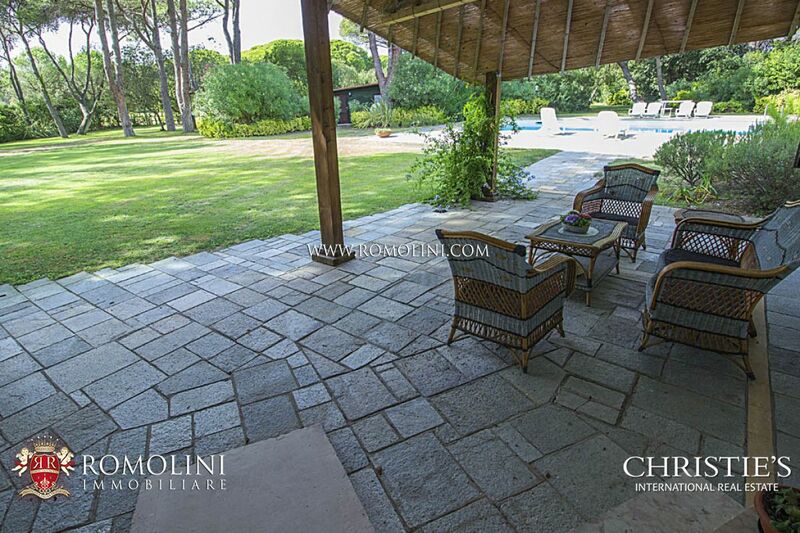 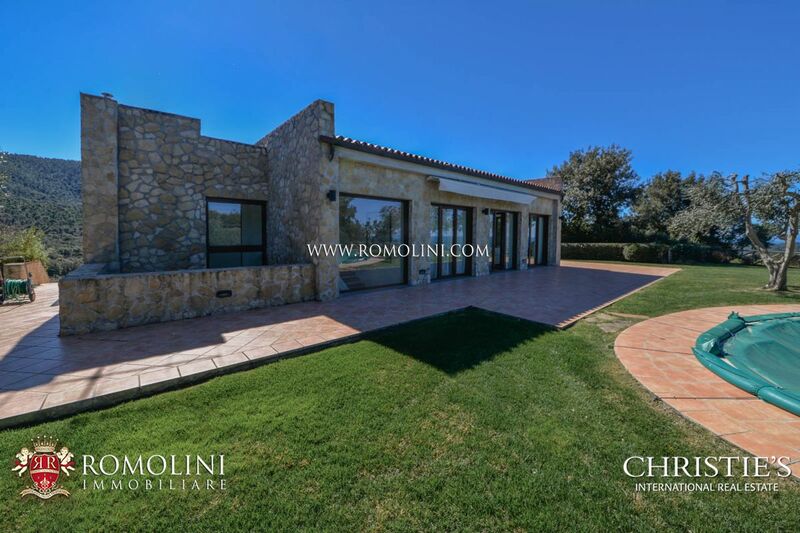 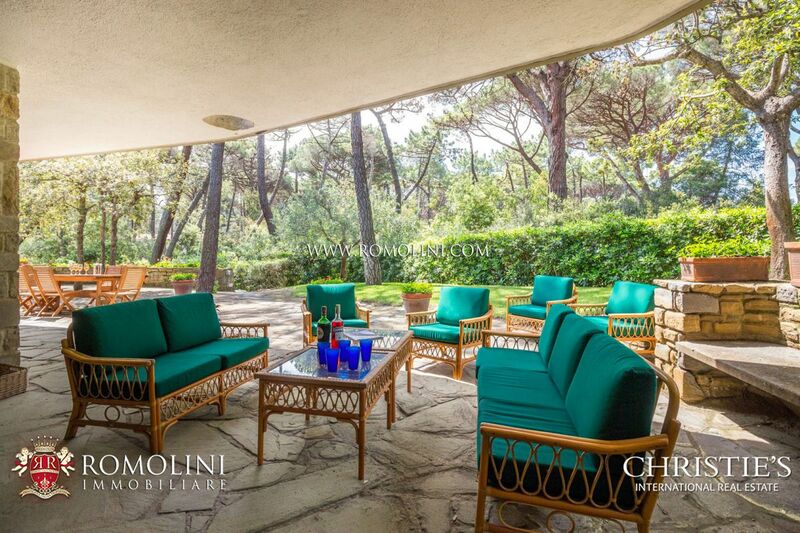 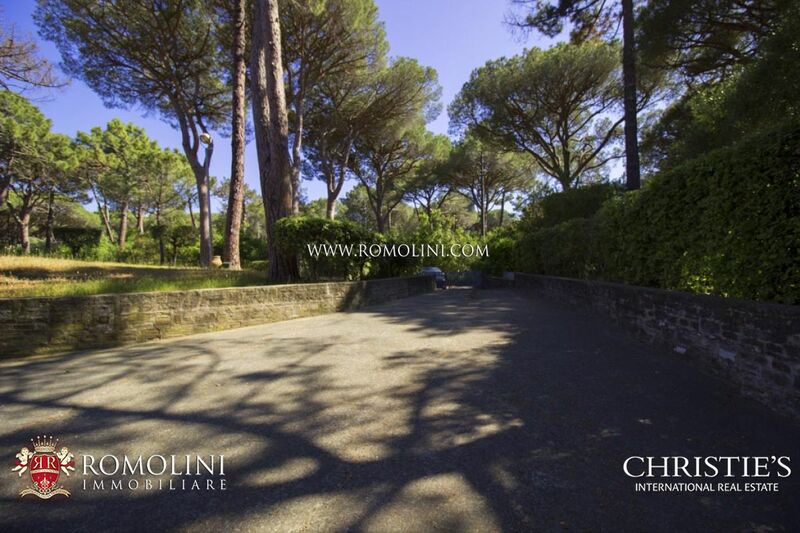 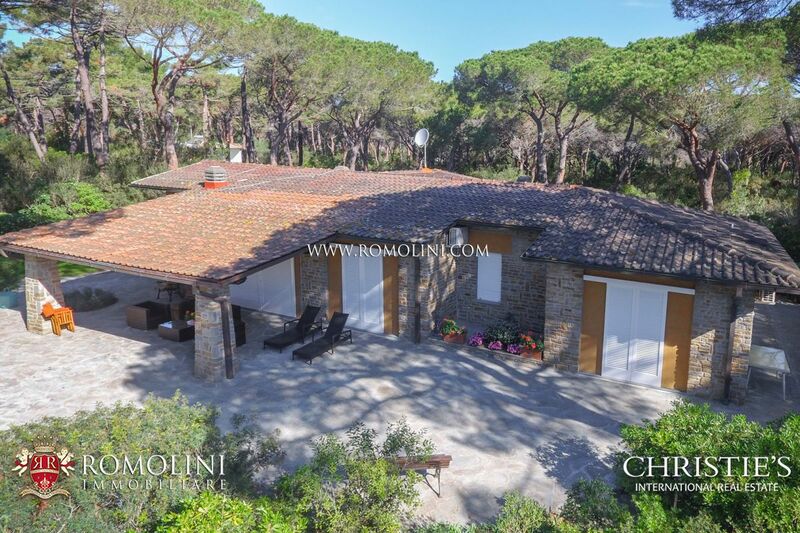 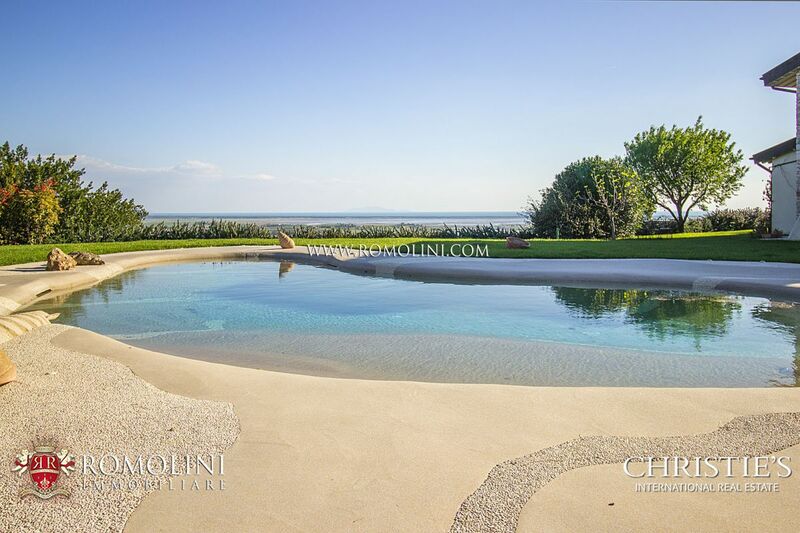 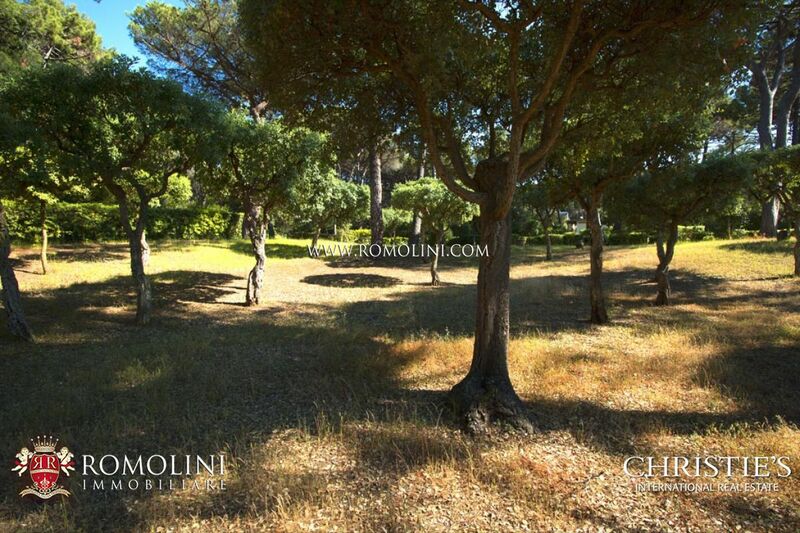 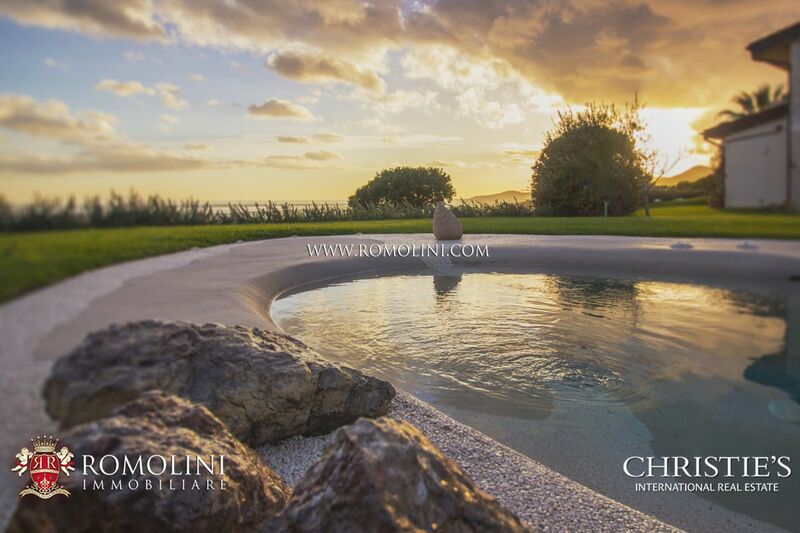 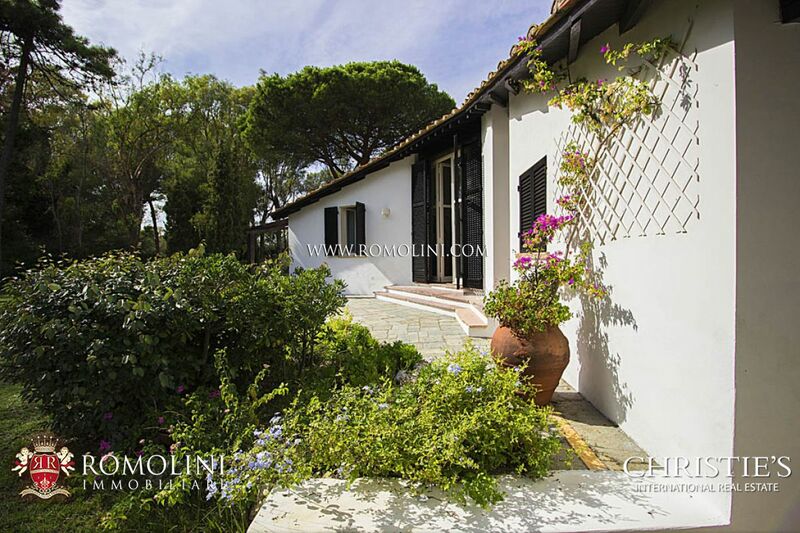 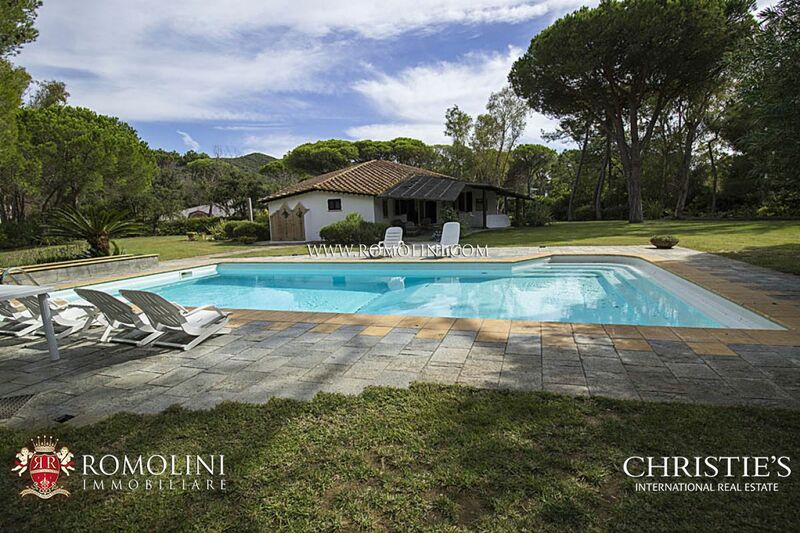 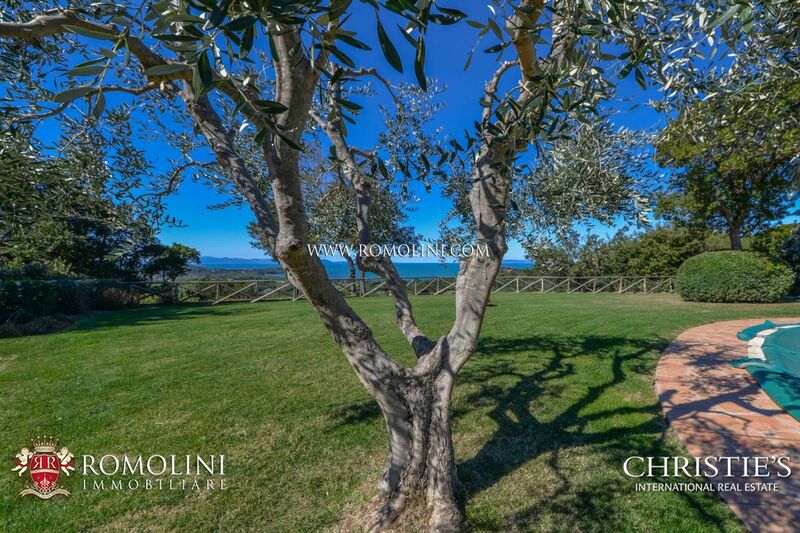 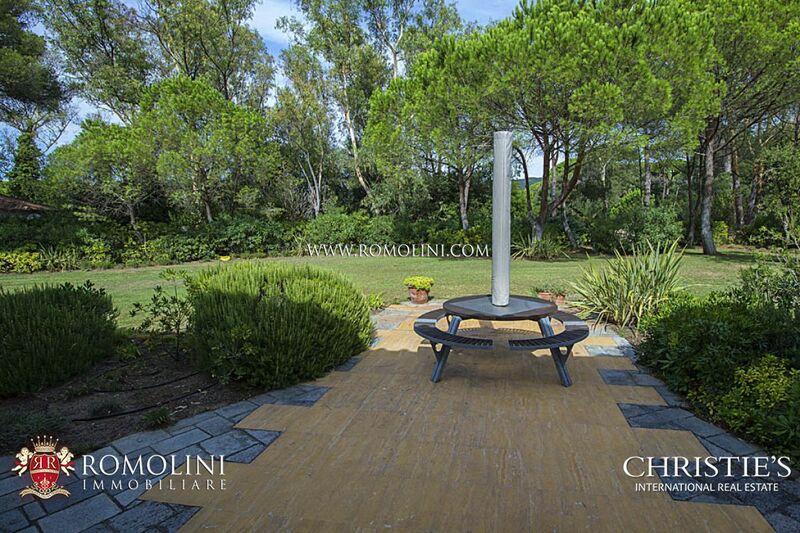 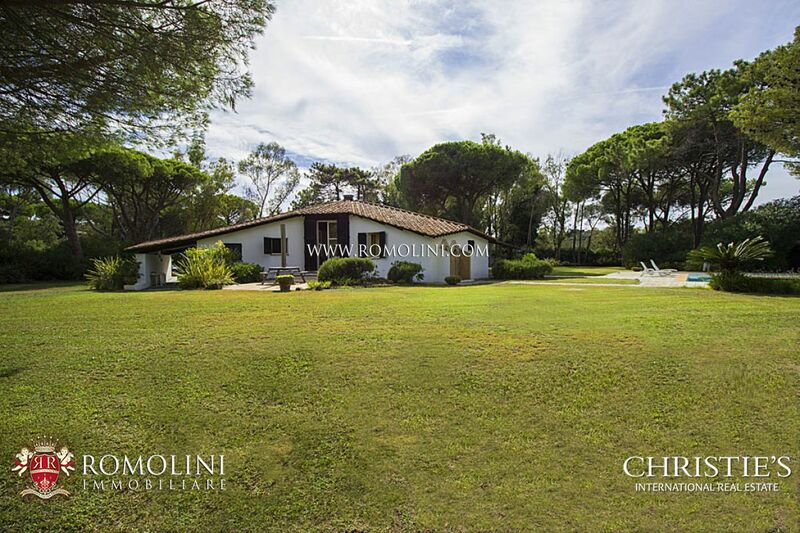 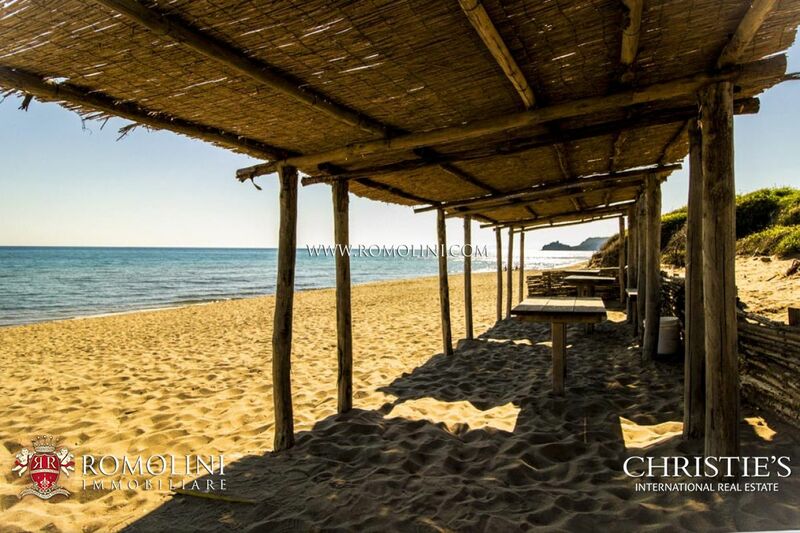 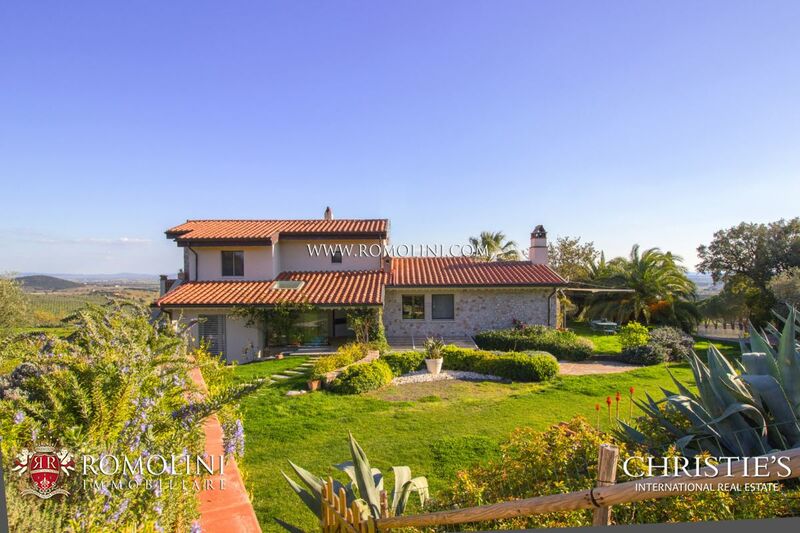 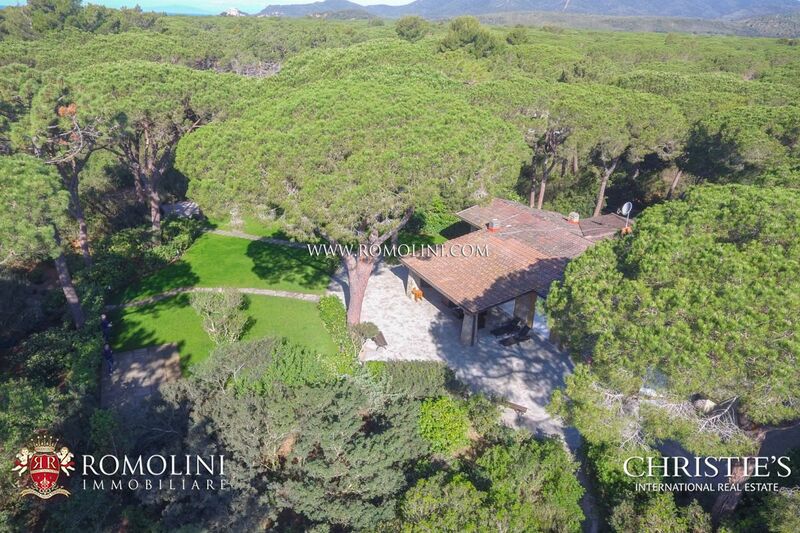 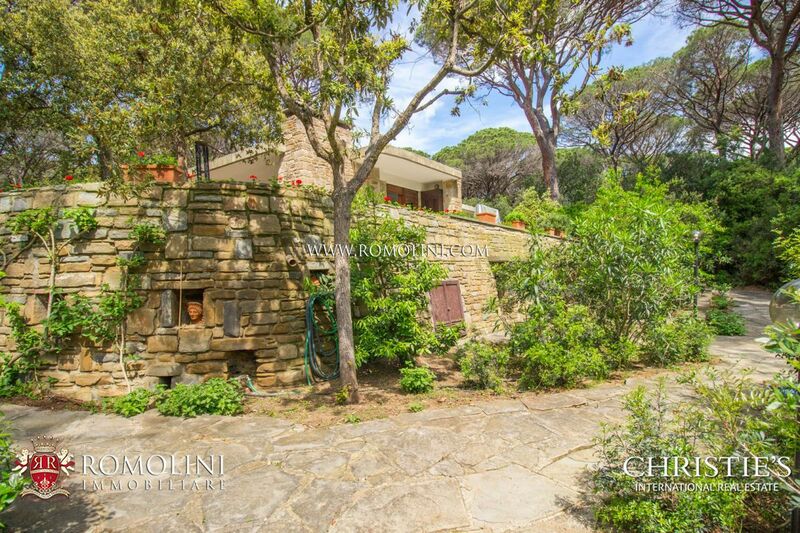 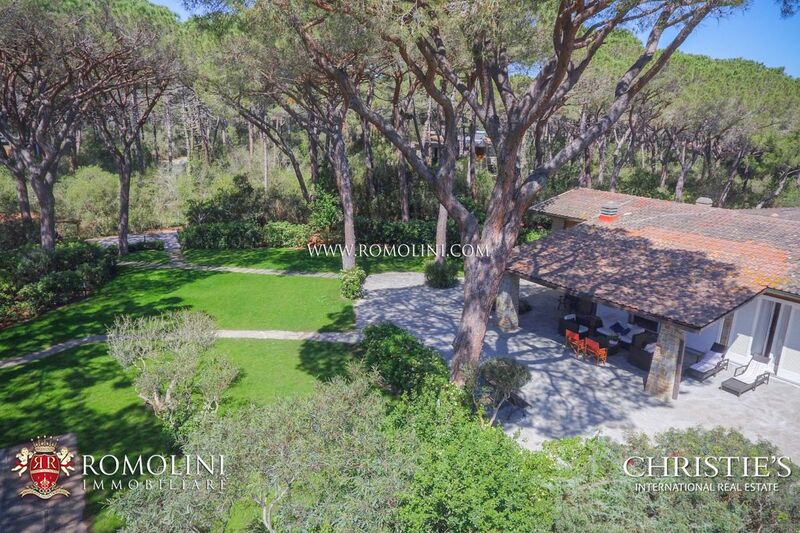 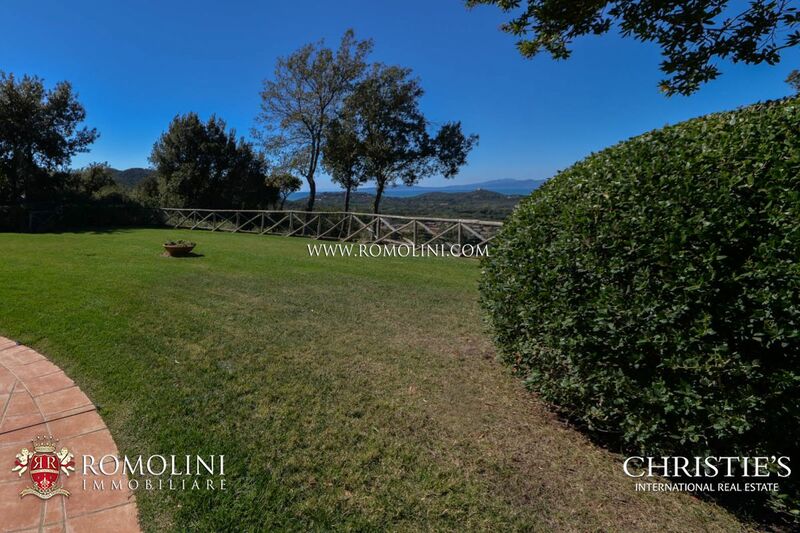 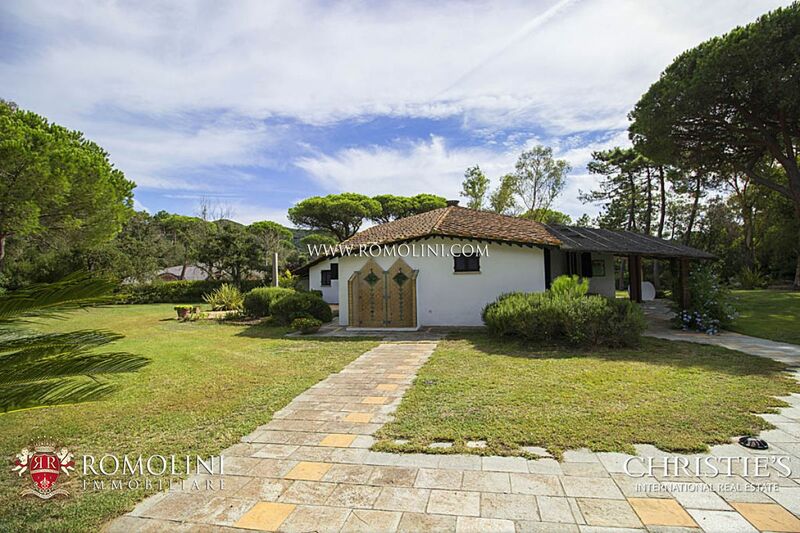 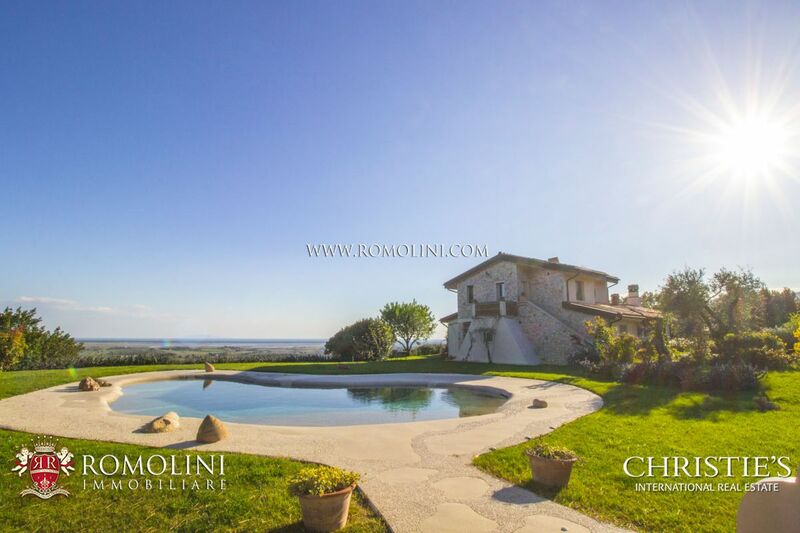 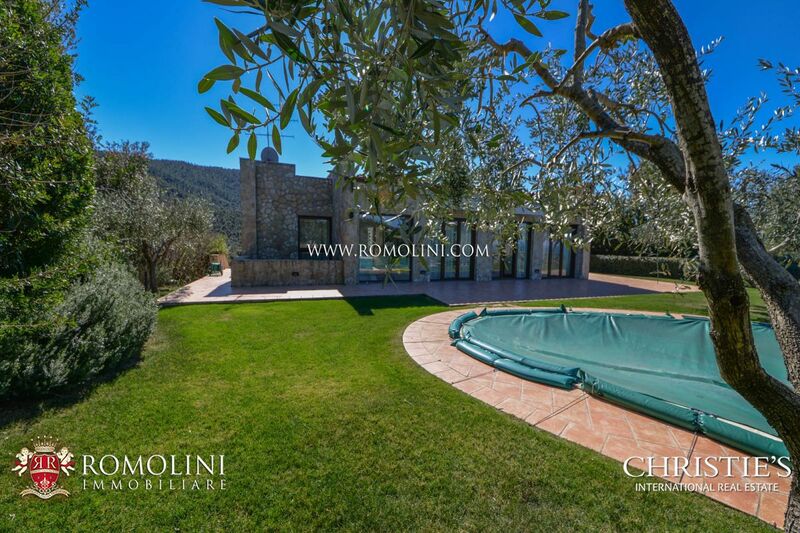 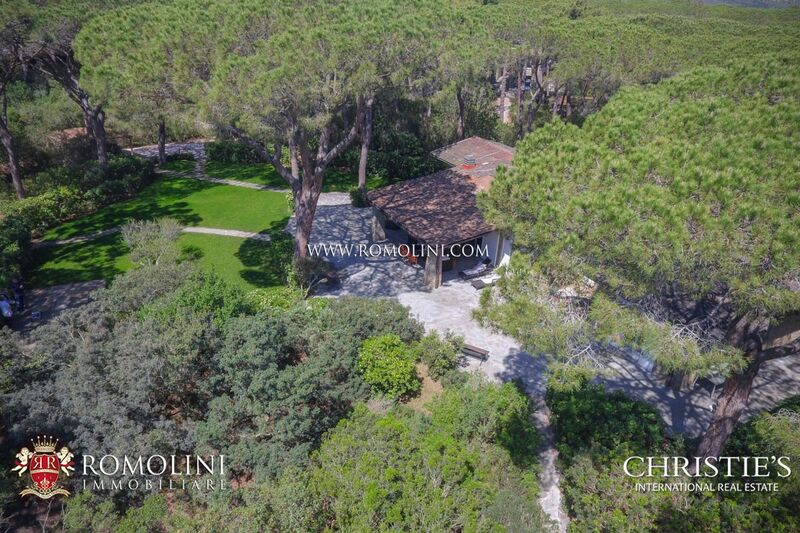 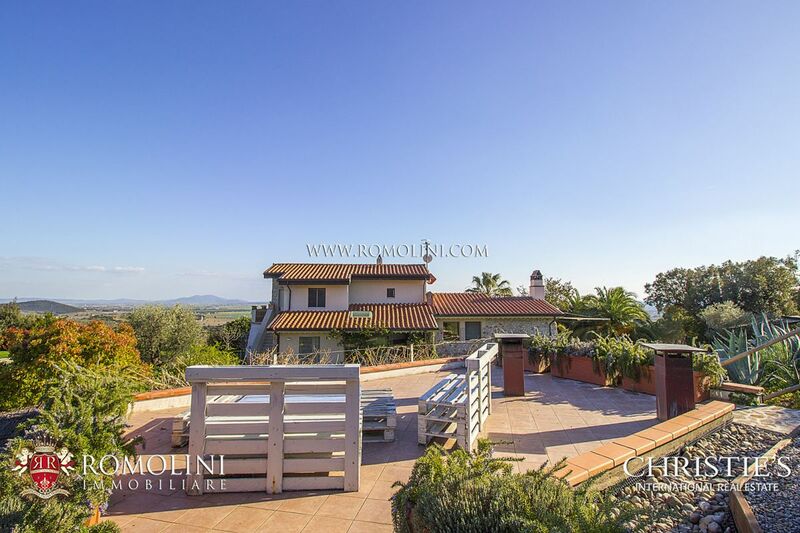 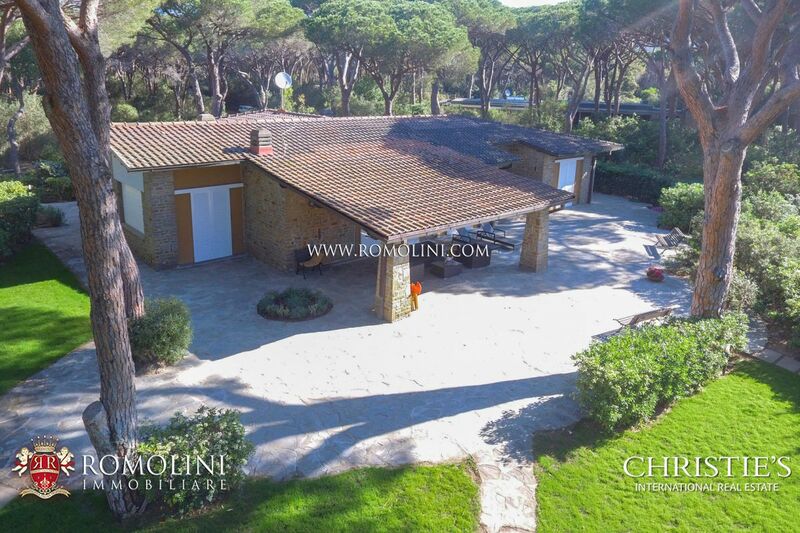 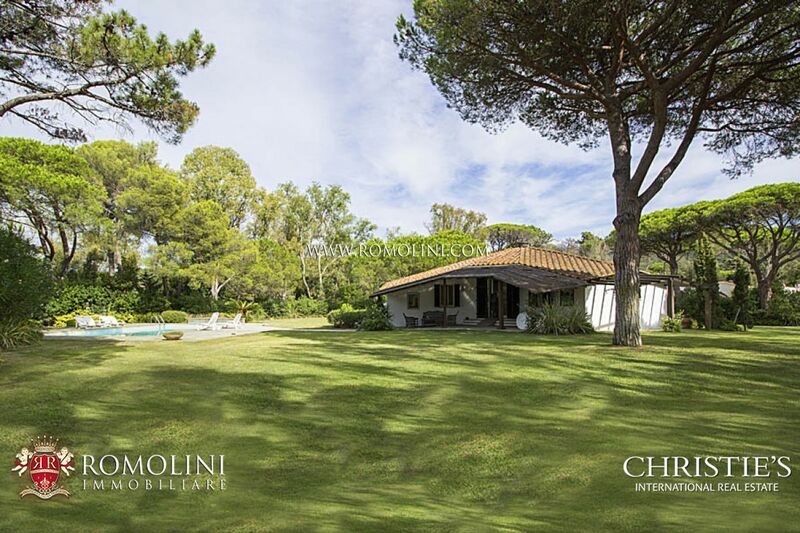 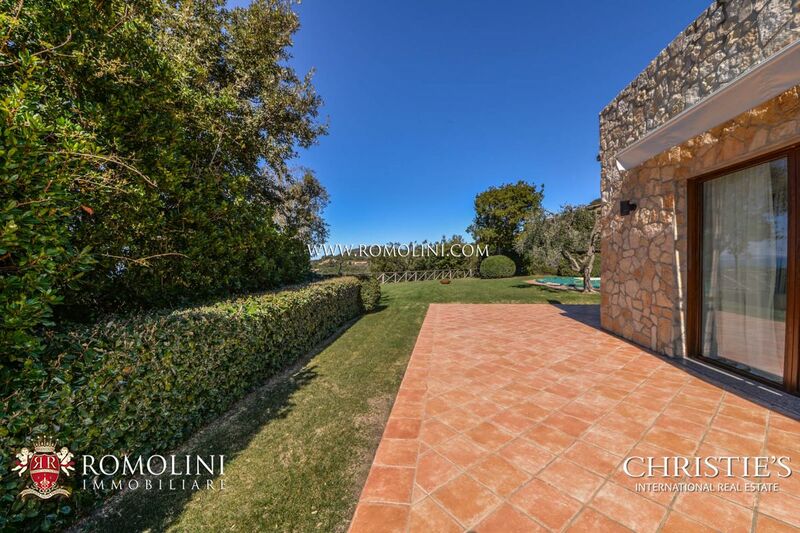 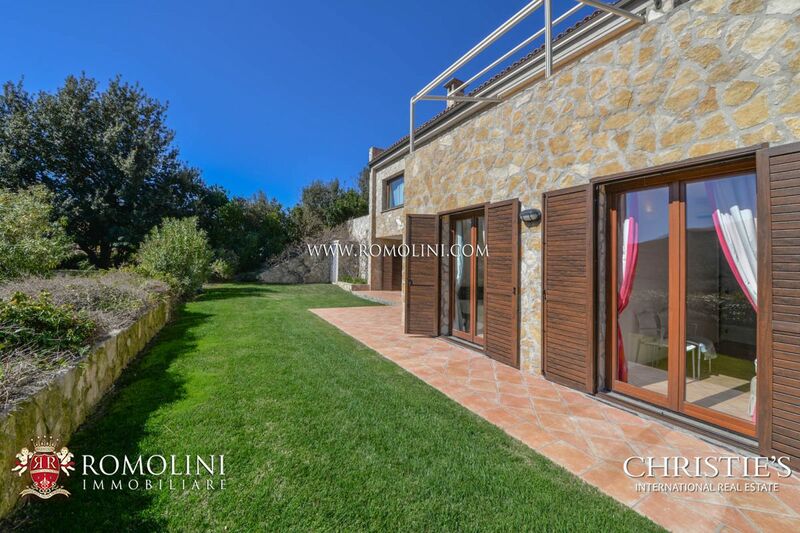 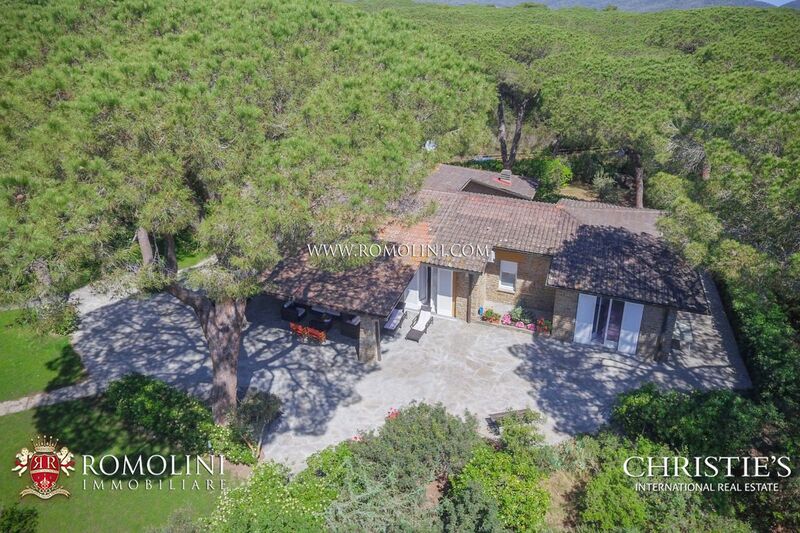 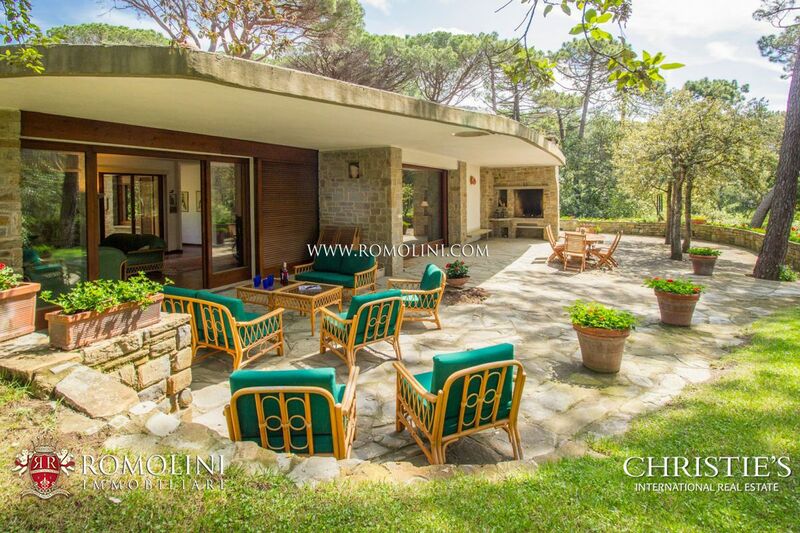 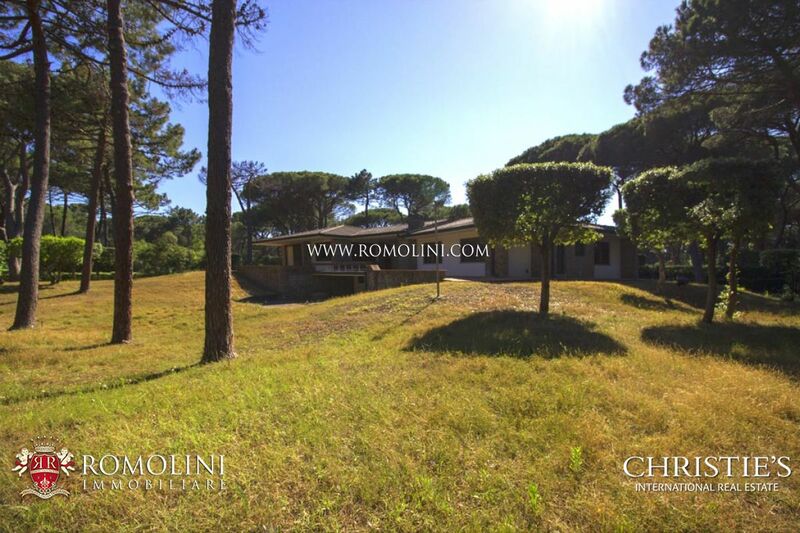 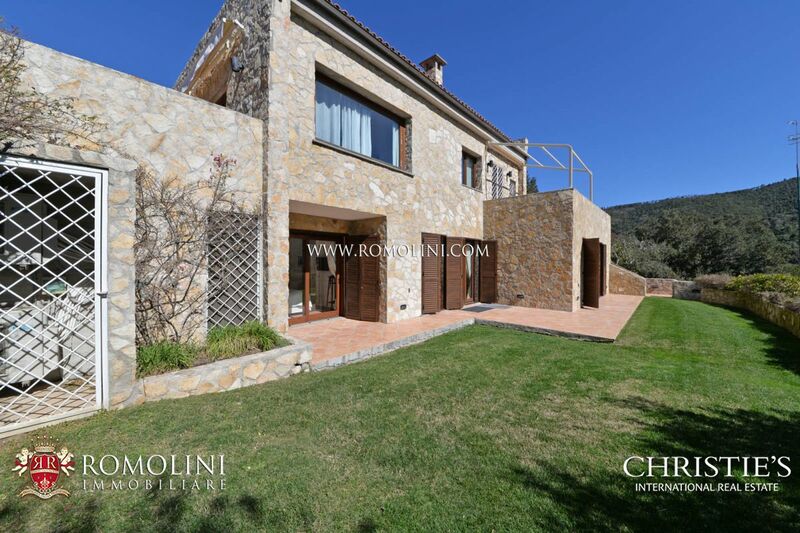 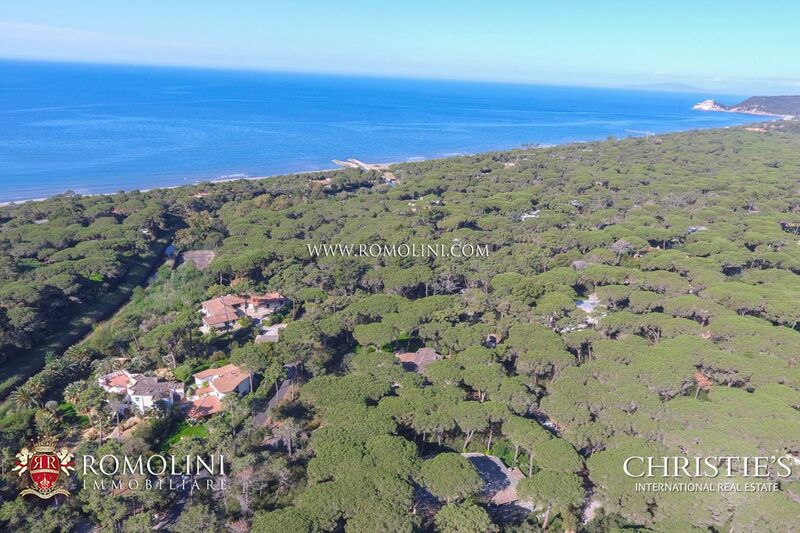 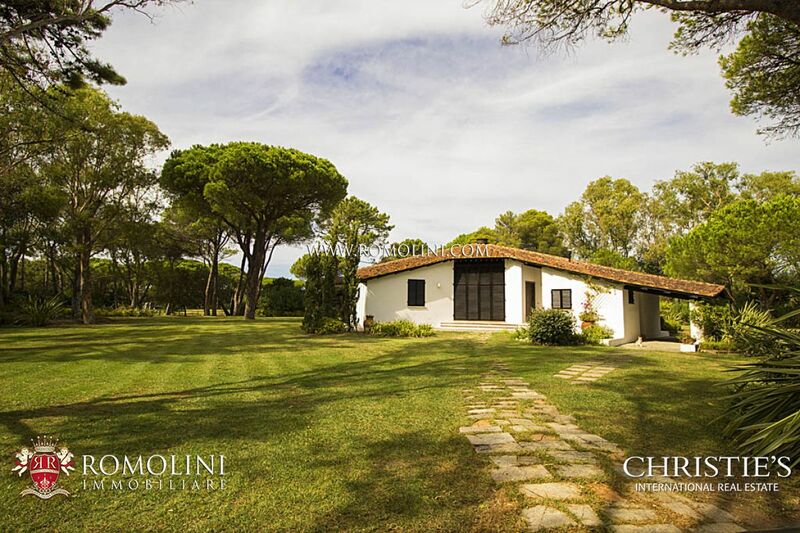 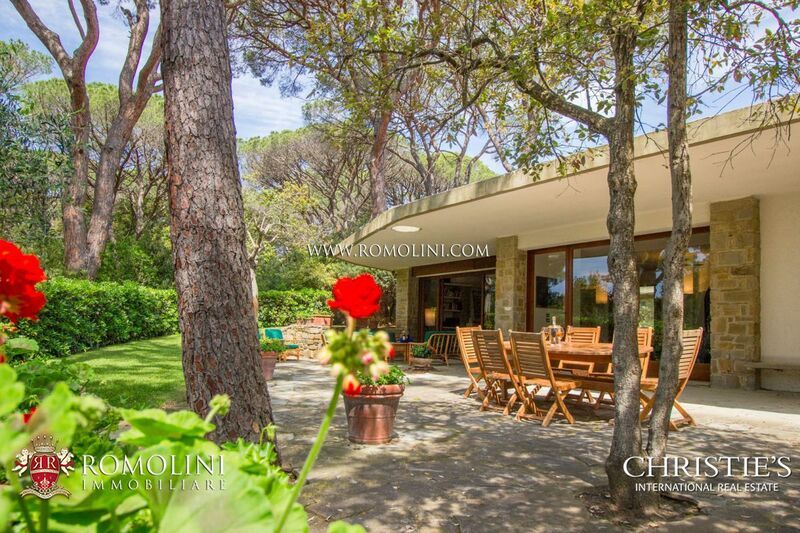 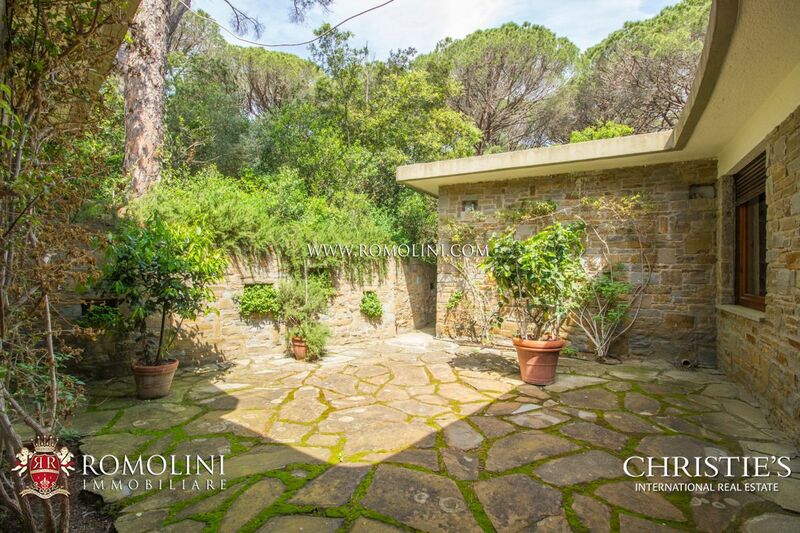 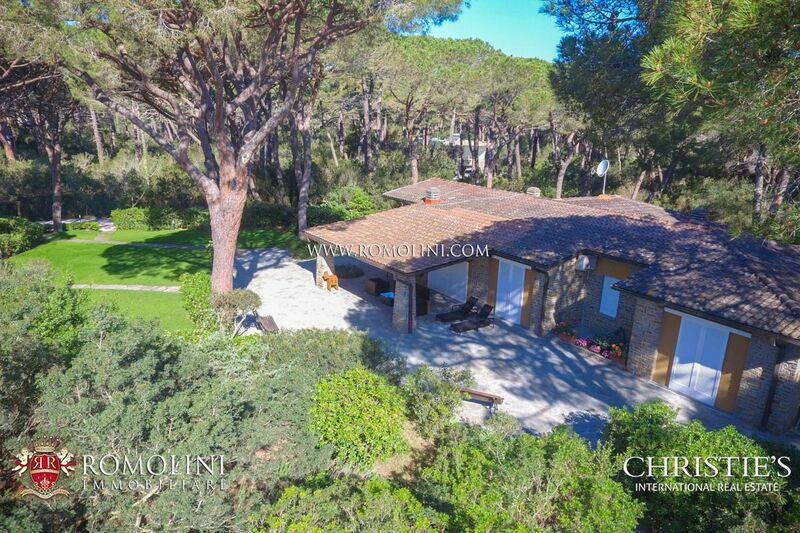 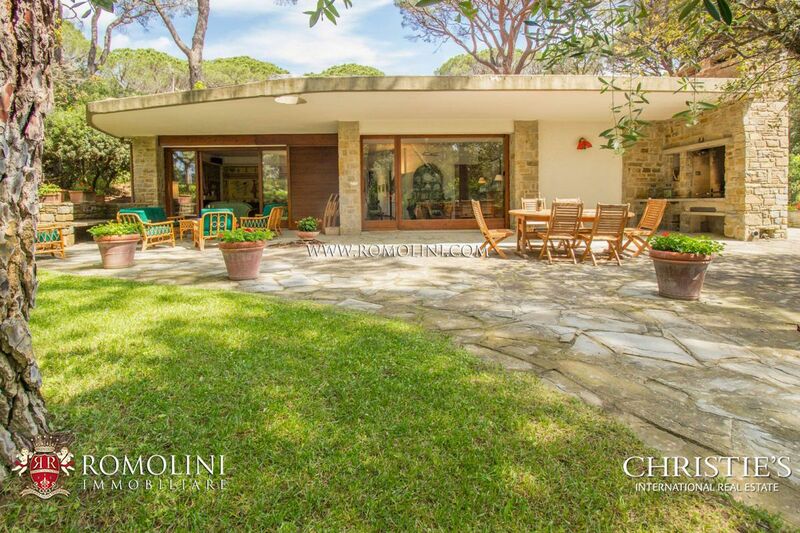 In the renowned pine wood of Roccamare, 5 km away from Castiglione della Pescaia, villa of 225 square metres (2421 square feet). 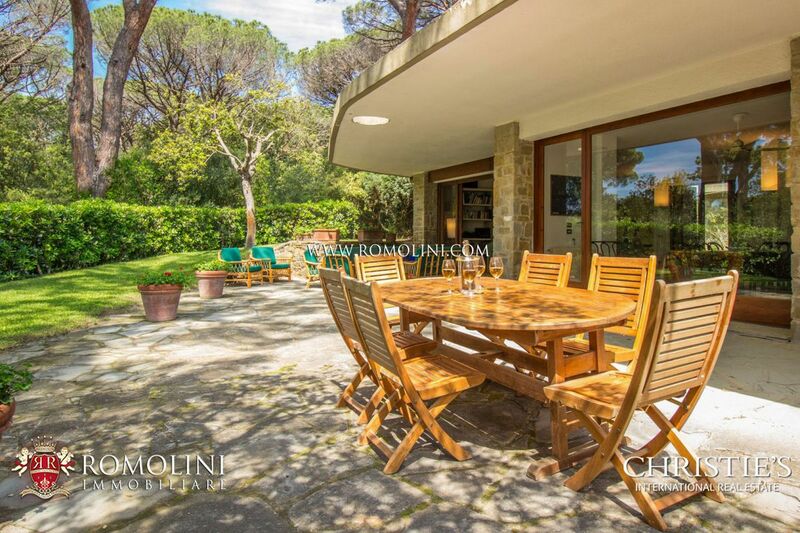 All the windows are big and make each room very bright. 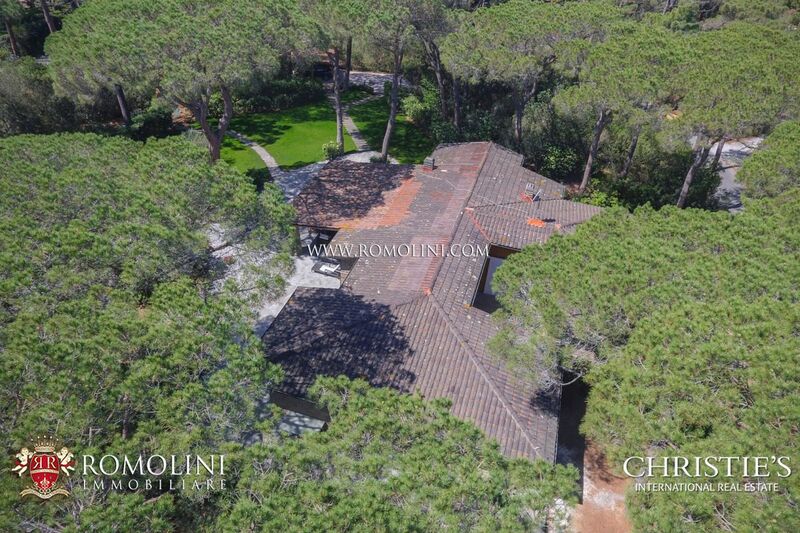 The property is totally fenced. 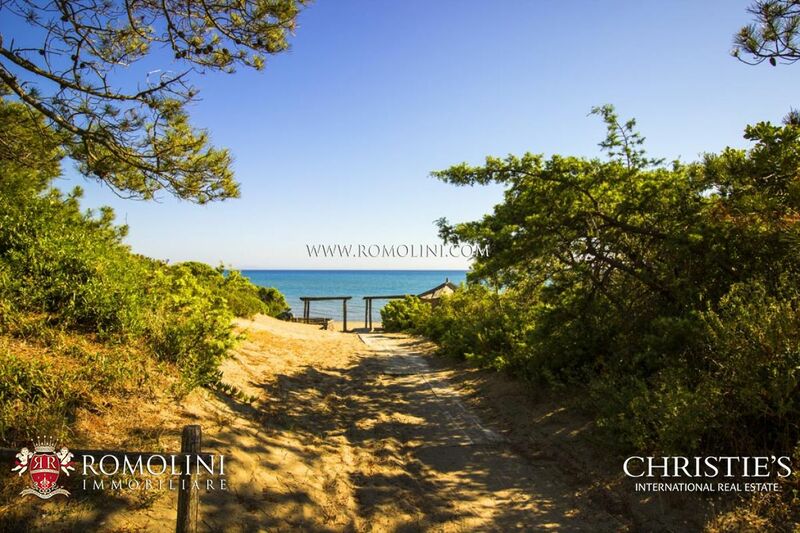 The beach is reachable from a path on foot or by bike.